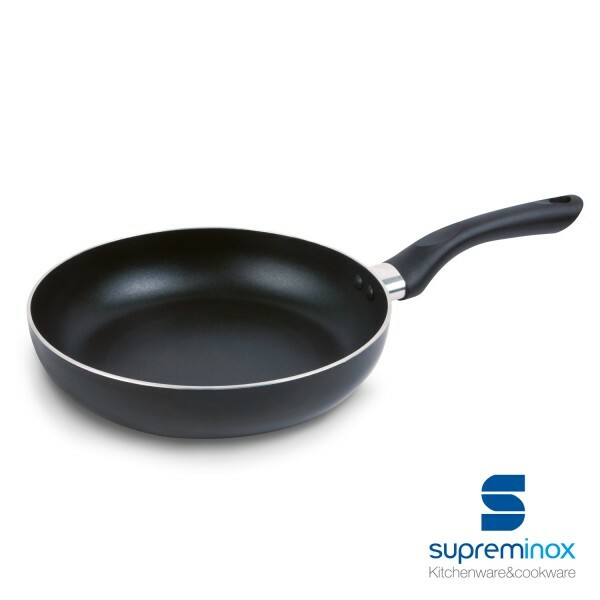 Discover our Aluminum Pan Induction 3 mm. With ergonomic handle. Place your order at Supreminox!